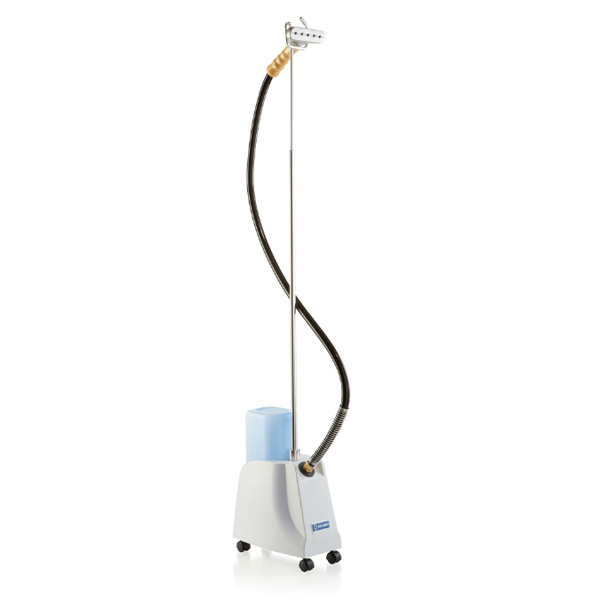 The same steamer as the G4 but with a metal head. 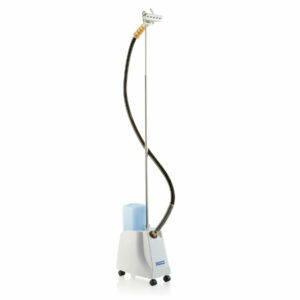 This is a professional grade fabric steamer that is suitable for commercial or home use. The steam works by softening the fibers, allowing the fabric to relax. Wrinkles quickly disappear, leaving a finished and attractive look to your clothes. Anti-spill cap that prevents water from spilling when you turn the bottle over. 50% thicker steam head and removable brush.